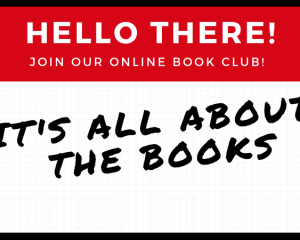 Join our genre-driven book club on Facebook! 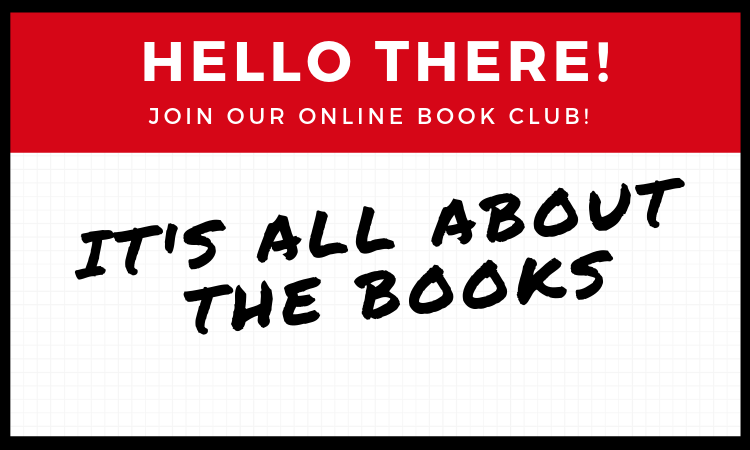 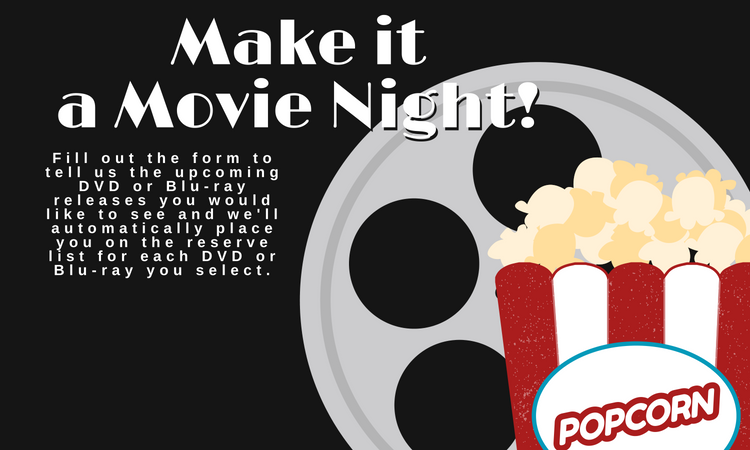 We’ll provide a genre and you select your own book. 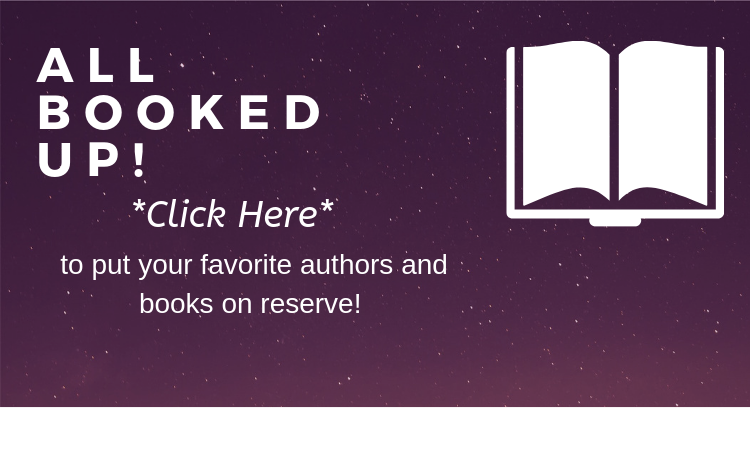 Tell us your favorite authors and we’ll automatically place you on the reserve list for any new books by each author you select! 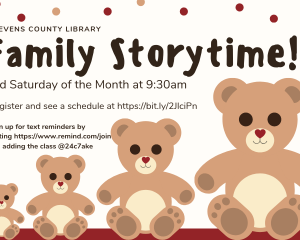 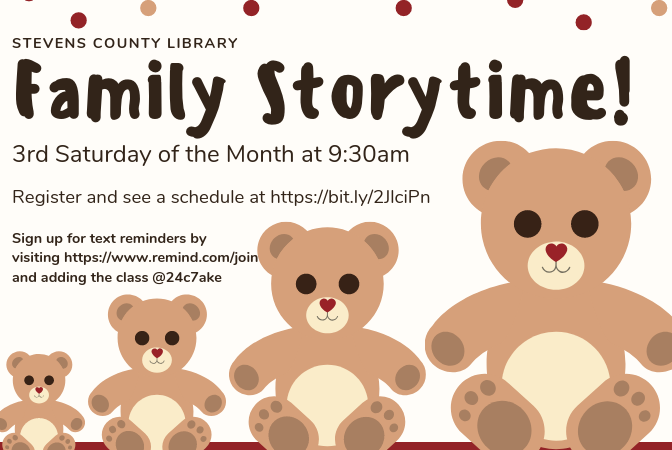 Family Storytime is the 3rd Saturday of every month. 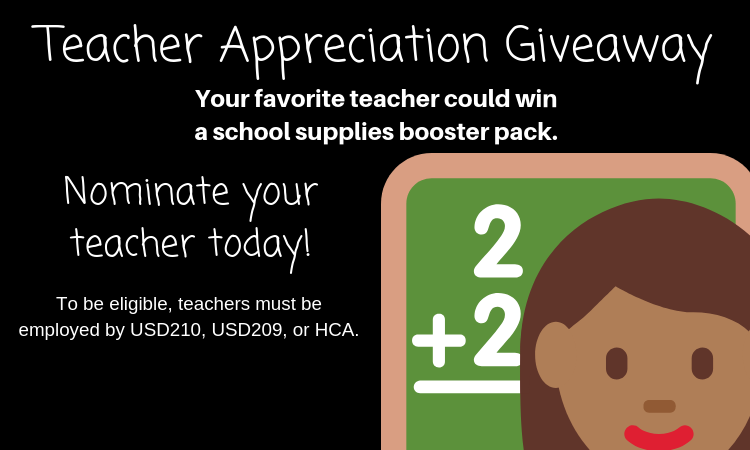 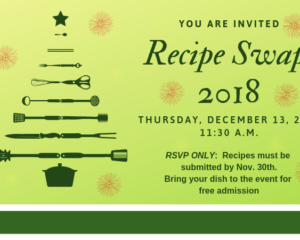 Register here to receive text or email reminders so you don’t miss it! 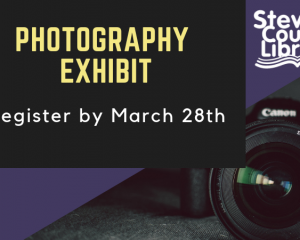 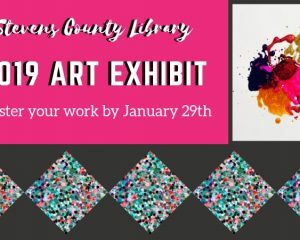 2019 Art Exhibit Registration is OPEN! 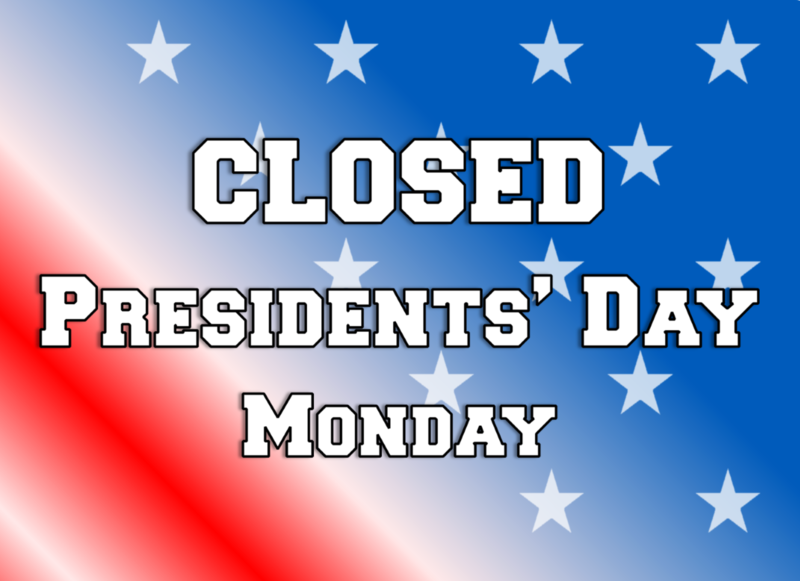 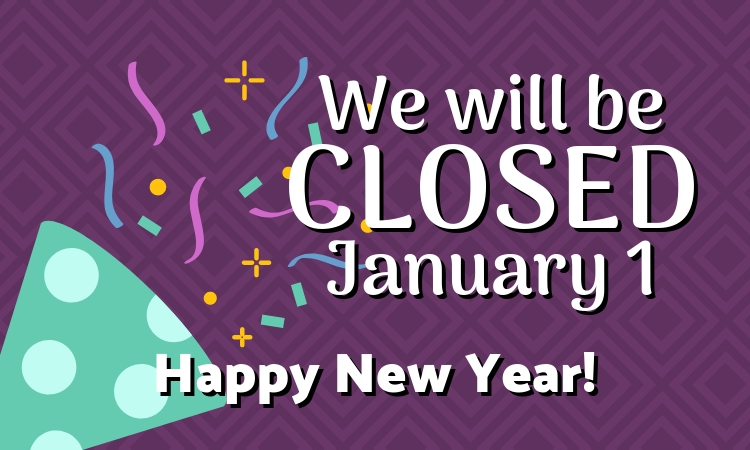 We will be closed January 1. 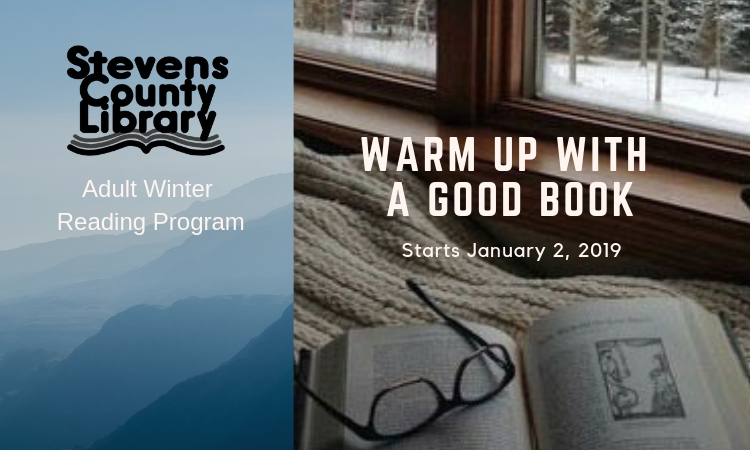 As always, our bookdrop and website will be available! 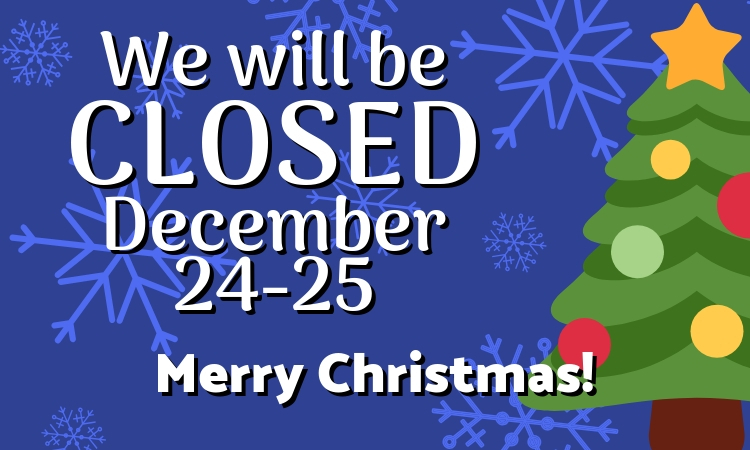 We will be closed December 24 and 25. 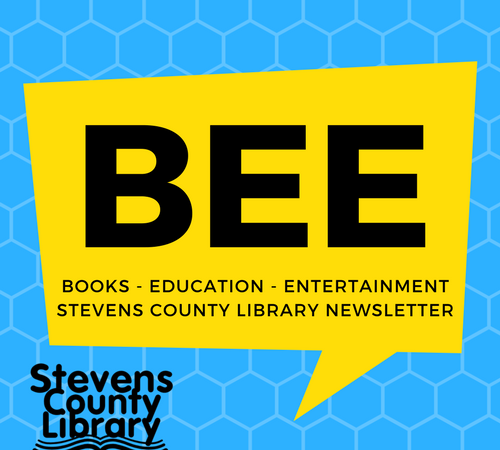 Our bookdrop and website are always available.